We wanted to show the PCMR community that we cared, so we worked with our friends at BS Mods to turn this 750D into something glorious! Featuring a custom painted RM1000i power supply, and H100i GT Liquid Cooler, not to mention an impressive 32GB of Dominator Platinum RAM. 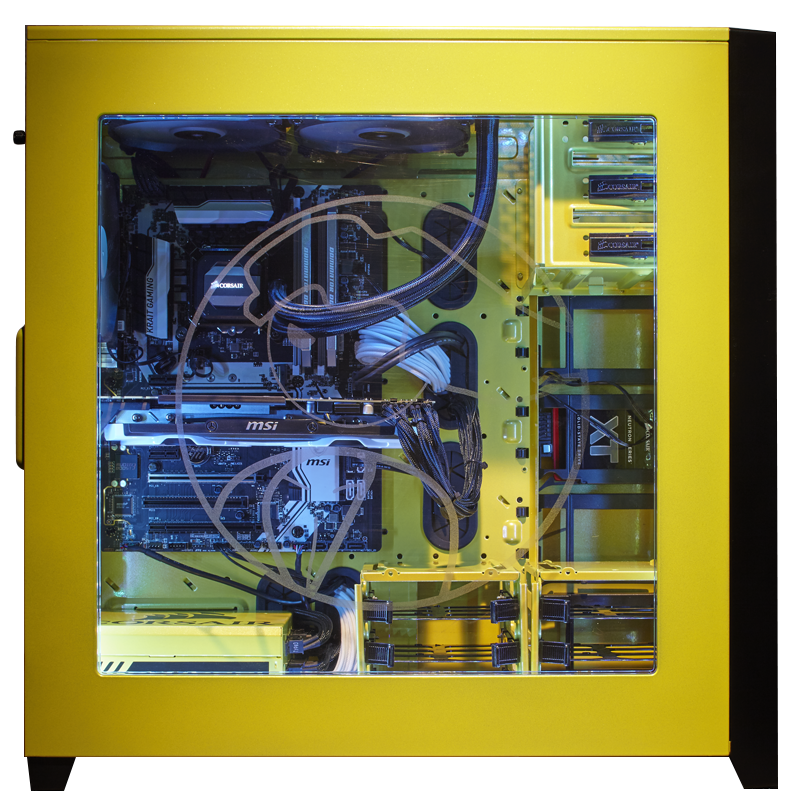 This PC is sure to help one lucky gamer ascend to new heights.